Angus Dragon Show Shortlisted in Scottish Thistle Awards! Lotte Kravitz and Emily Martinelli from the Dragon Protection League! Angus children will join the Dragon Protection League in preparation for the mystical wonders of Dragon Matrix at ANGUSalive’s Monikie Country Park. 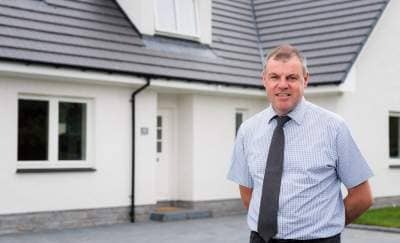 A Perth Site Manager, who started his career as an Apprentice at the age of 16, has secured the 13th ‘Pride in the Job’ award for his site. Meet Virtual Creatures in Overgate! 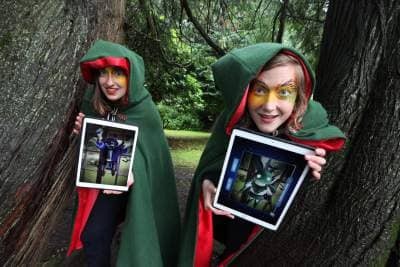 Virtual creatures, whose natural habitat is usually the dark woods of Angus, will enjoy a day out in the city this weekend (Saturday 17 September 2016), as Dundee shoppers get the chance to meet some of the virtual stars of Dragon Matrix. 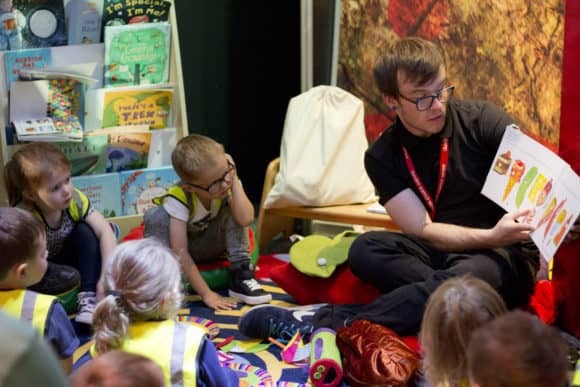 Brand new Storytime Sundays are coming to Dundee, bringing stories to life with props and activities.